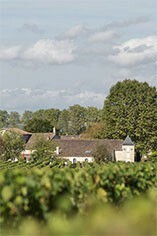 Château Bourgneuf is located in the midst of the Grand Crus vineyards on the western side of a high plateau in Pomerol in Bordeaux. The 9 hectares of gravely soil are mixed with sand. The plantings consist of 85% Merlot and 15% Cabernet Franc. 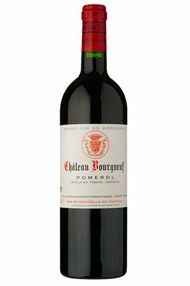 This lesser-known Pomerol wine shows a highly developed bouquet, consistent quality, good concentration, and ageing potential.